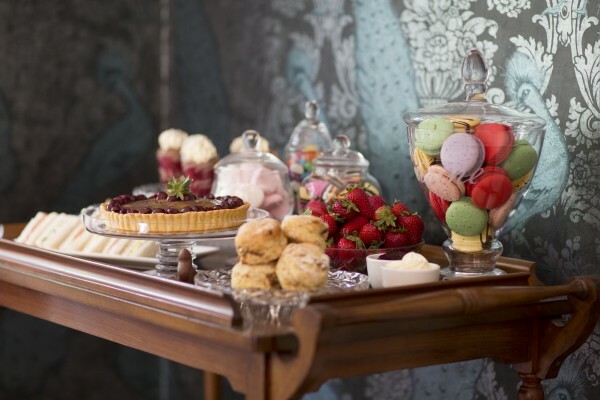 Celebrate Mother's Day with a Traditional High Tea at The Gables. 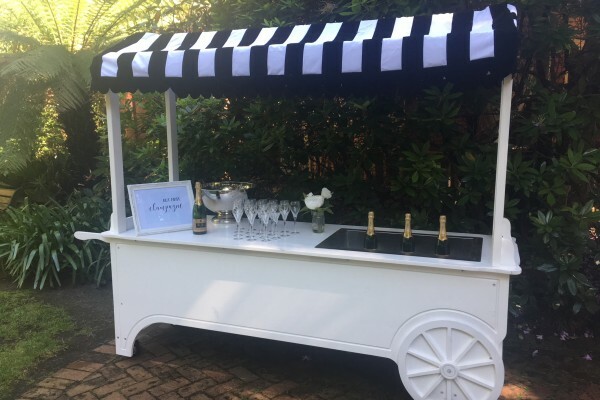 Enjoy a glass of French Champagne on arrival, delivered to your table a three tiered stand with sandwiches, savoury pastries and scones with jam & cream. With a delectable dessert buffet to finish. 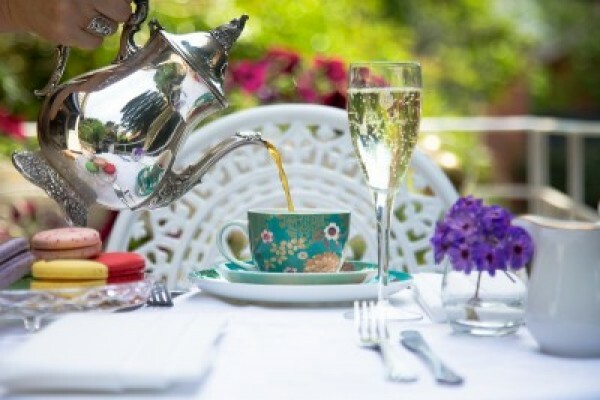 The price includes unlimited Tea Drop teas & plunger coffee, with live entertainment & a Mother's gift for all the Mums! Enjoy a two course lunch for only $32.00 per head or three course for $42.00 per head in our newly refurbished Peacock Room. Choose from entree and main or main and dessert including tea and coffee. 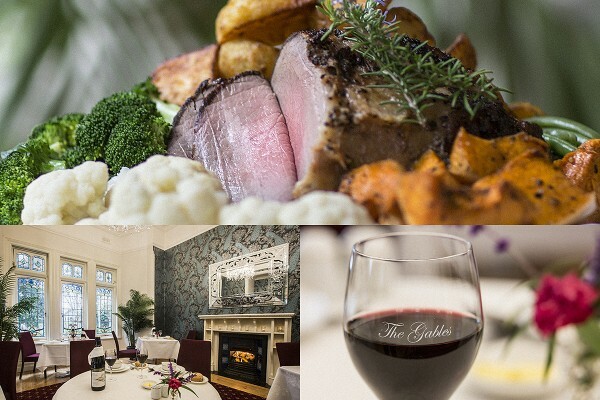 The Gables invites you to join us for our traditional three course roast buffet. Designed by head chef Darren Daley. 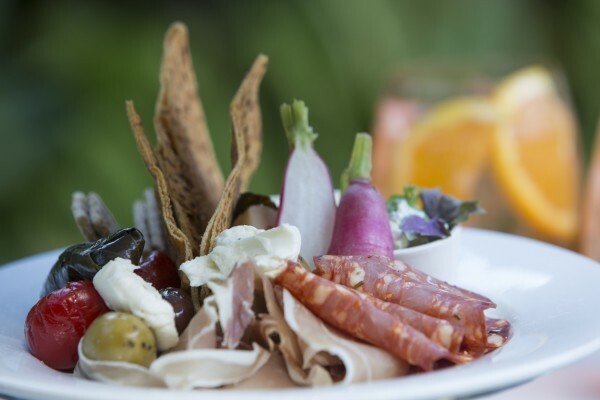 The menu includes all the traditional favourites with a contemporary twist. The carvery buffet will be offered Saturday's in June, July and August from 12pm to 3pm. Boasting open fireplaces and lead light windows which overlook our sweeping verandah. We have tables that will accommodate all booking sizes with private rooms available for groups. Our buffet lunch includes warm rolls, soup, two roast meats with all the trimmings, roast vegetables, fresh salads, desserts, cheese, coffee, tea and chocolates. View our beautiful venue and meet our wonderful team. This is a fantastic opportunity to see The Gables in full swing! Enjoy a glass of bubbles on arrival. Weddings can be as formal or simple as you want. Garden flowers or crystal decorated candelabras. Be sure to join our friendly professional team and receive your Gables gift bag full of valuable information from our recommended suppliers to make your planning stress free. A not to be missed event for every bride to be. dinner on Thursday 7th June from 6pm to 9.30pm. Our Head Chef Darren Daley has put together a beautiful 4 course tasting menu including a selection of canapes, entrees, mains and desserts for you to taste. $89 per person.